“Tradition, tradition!” The lyrics of the Fiddler on the Roof song echo in our heads whenever traditions come up or need to change. We all have traditions with family, friends, coworkers or our community. They are a good way to spark memories, create new moments and have something to look forward to in our lives. But sometimes we need to change the old or adopt new traditions. This isn’t always easy, especially when memories are involved. How we celebrate the holidays, honor someone’s birthday, and even what we do on the weekend involve tradition. Basically, traditions are habits which can be very beneficial to our memory. But when traditions change for whatever reason, it often causes stress which can lead to memory loss or difficulty. Take how we celebrate a holiday. 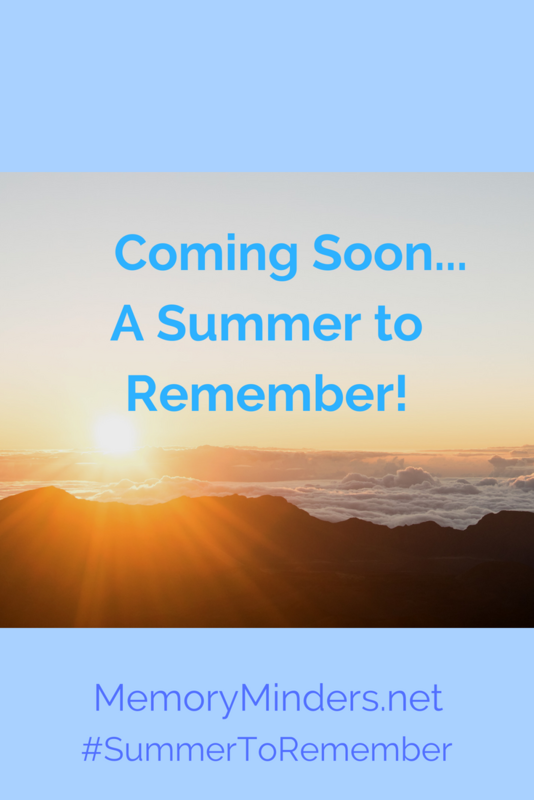 It doesn’t matter if it’s a fun new tradition like having Mexican food on Cinco de Mayo (coming up next weekend) or an ingrained tradition like Christmas or Hanukkah, they all have some level of importance. However, families and circumstances change and how we celebrate holidays need to adapt. Maybe there’s a new baby’s schedule to consider or an elderly family member who can’t participate as they once did. If we can adjust our expectations and yes, even our traditions to accommodate for these normal life changes, it can make for smoother, more enjoyable times together. Traditions are a great avenue to relive and create memories. 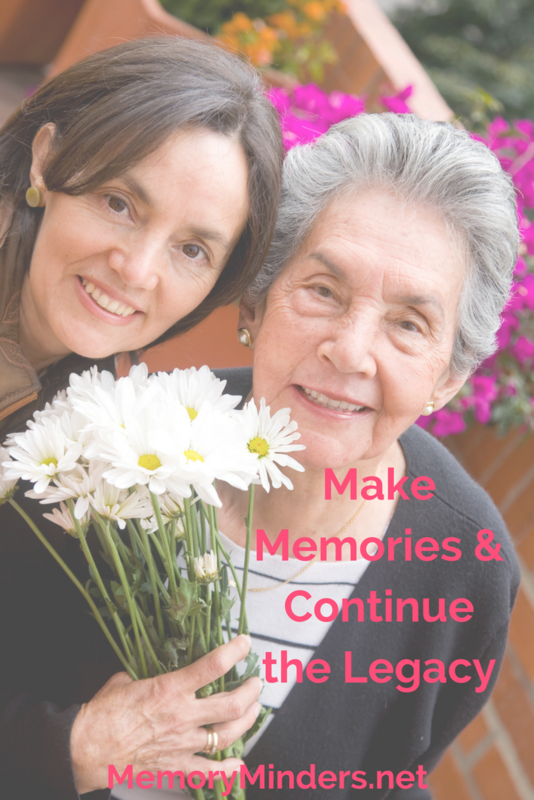 Yet, changing them or adopting new traditions can be confusing for those with memory issues. We can help ourselves and others by cultivating change with our attitude, anticipating changes in advance, or by learning how to navigating life’s surprises as discussed the last few weeks. The definition of tradition is long established patterns of behavior, often handed down from one generation to the next. When these change by choice or circumstance, our attitude, an open mind and some planning ahead works wonders toward creating an environment conducive to creating and sustaining memorable traditions. What traditions matter to most to you? Does changing them cause stress or are you able to adapt with ease? Change is never easy, but if we can adjust our own thoughts and attitudes toward remembering what’s most important, the change can be smooth and the traditions continued. 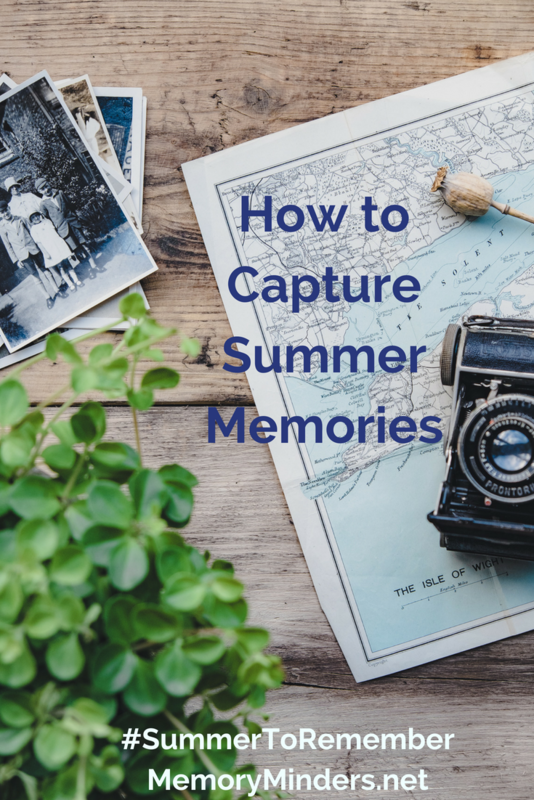 So as we adopt a newer tradition like eating Mexican food on Cinco de Mayo or graft another layer onto an older tradition in our lives, let’s remember why we have traditions in the first place–to make memorable moments and honor what’s important. Keeping the reasons behind the traditions in mind and adapting either the new or old to accomplish our goal will keep traditions alive. 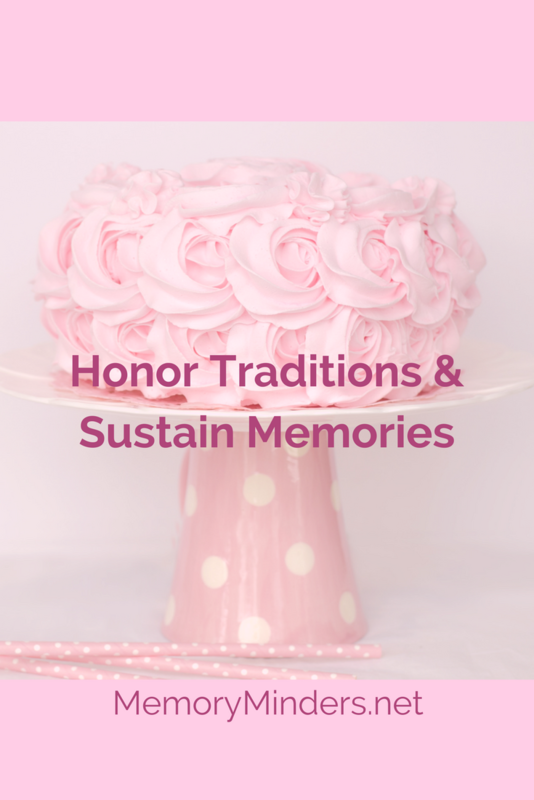 Traditions are an integral part of our lives and a wonderful way to preserve memories. Let’s not balk at adopting new or changing old traditions if needed. 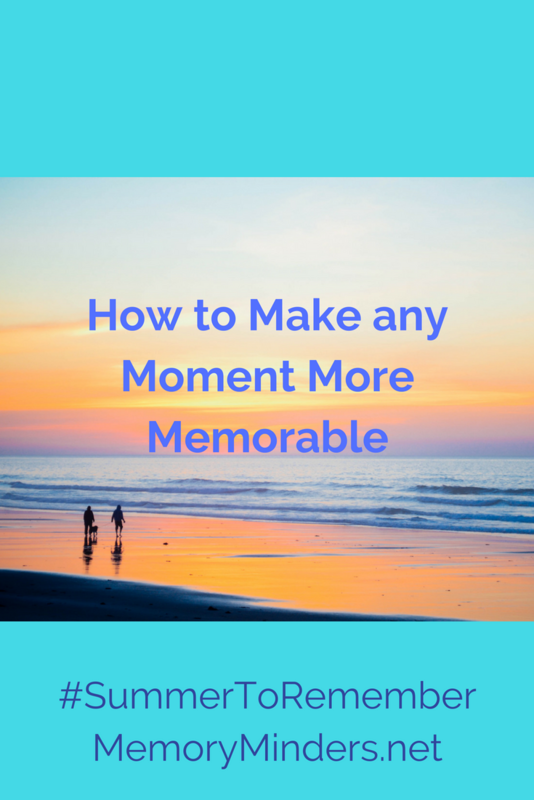 They just may turn into the path toward making even more memorable moments!